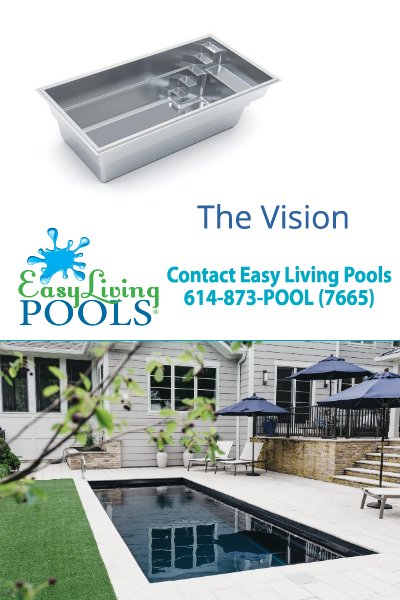 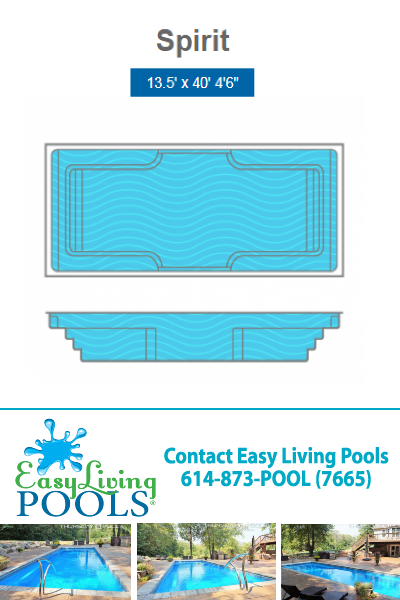 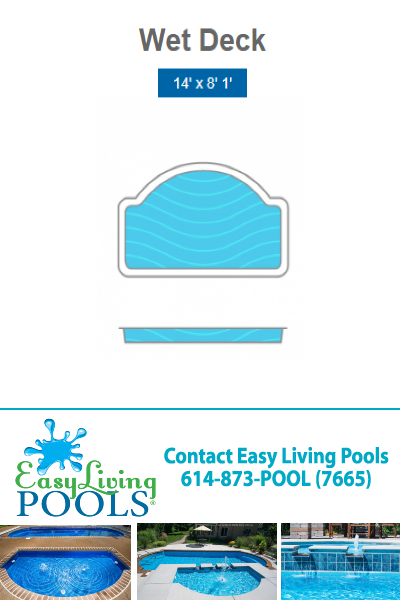 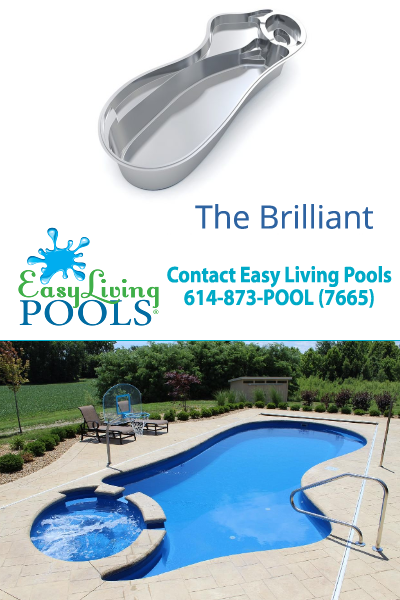 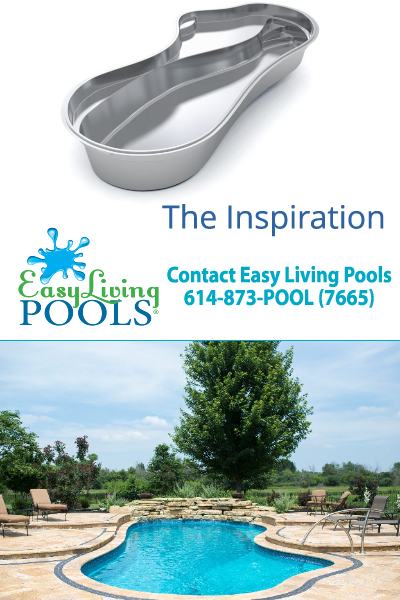 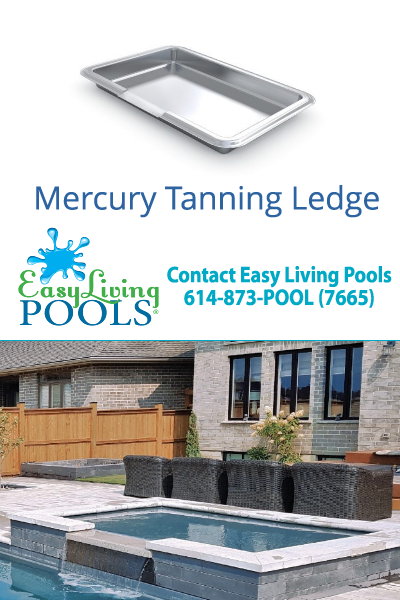 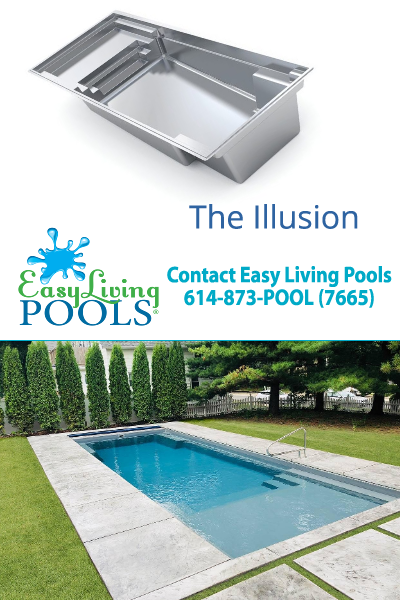 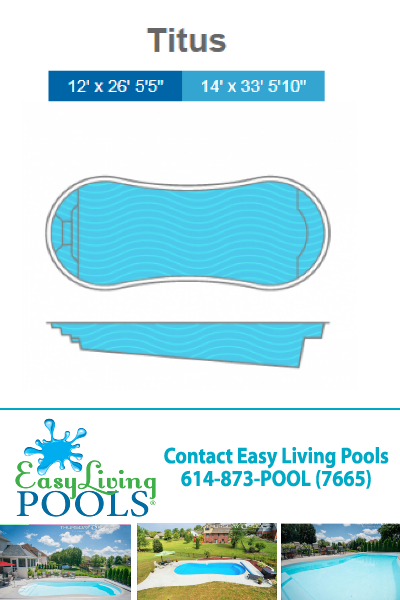 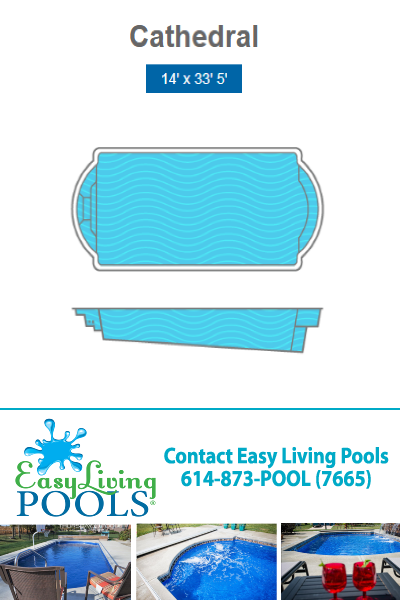 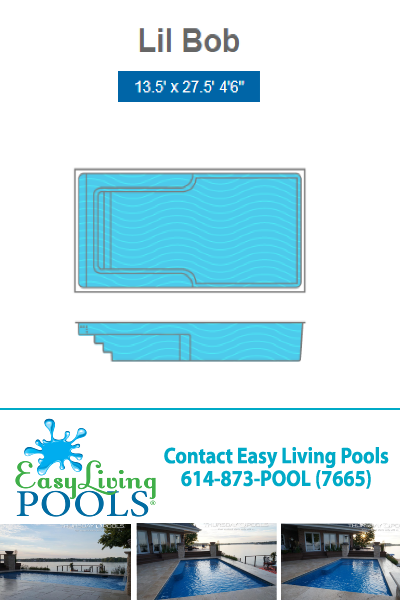 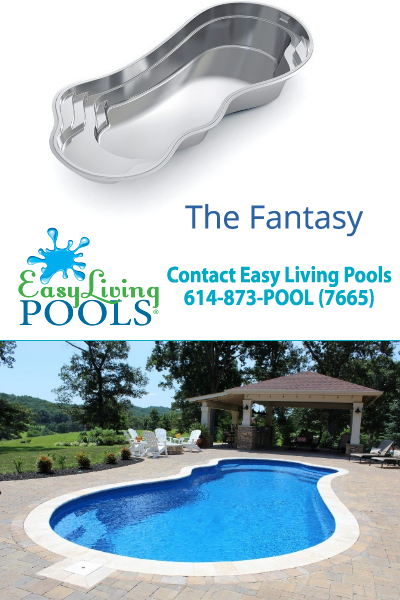 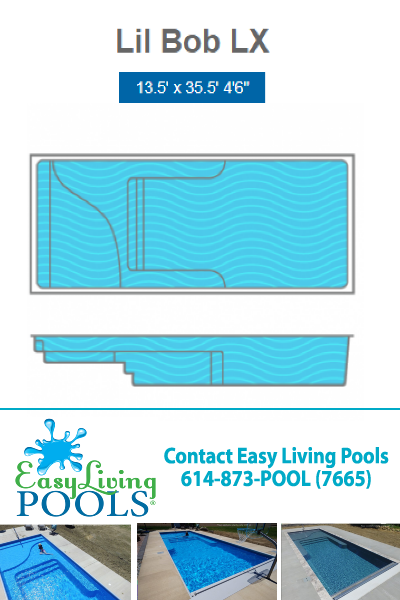 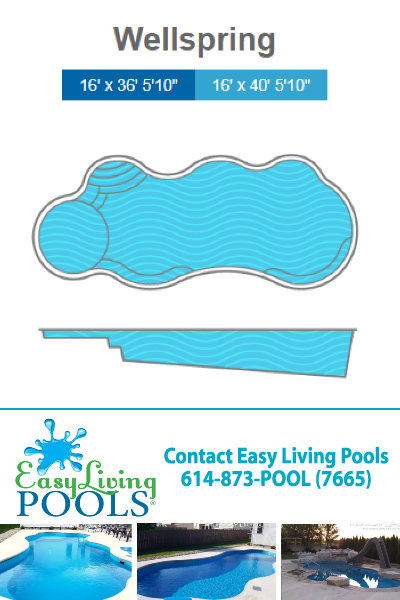 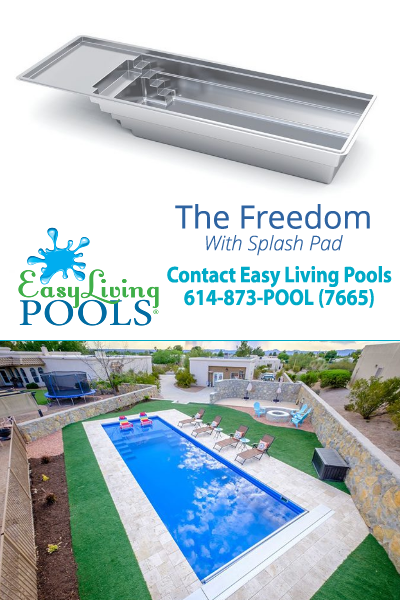 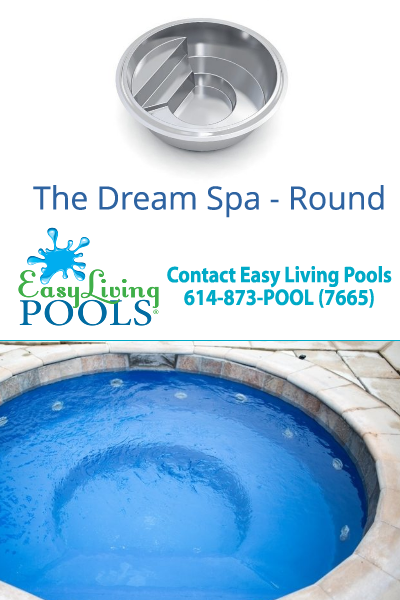 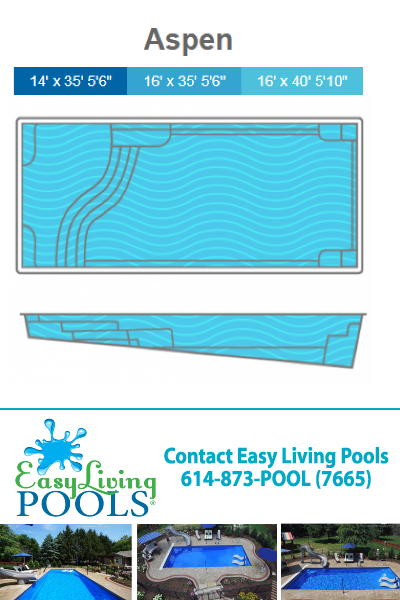 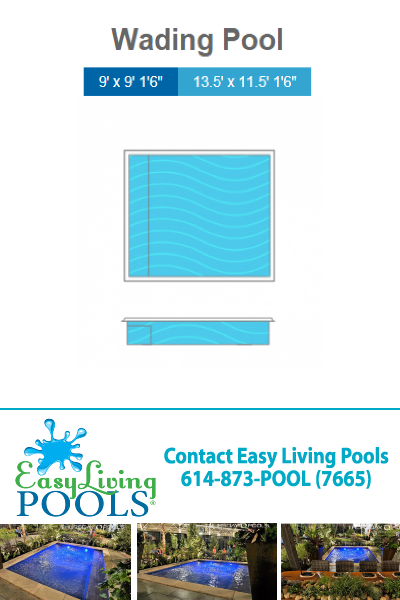 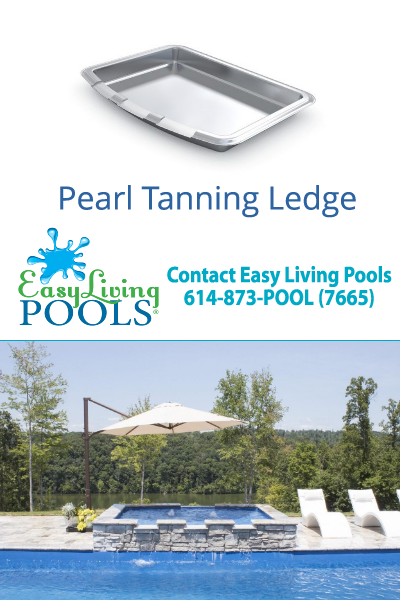 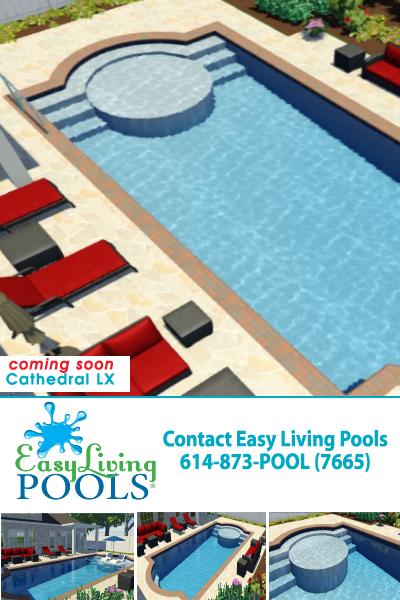 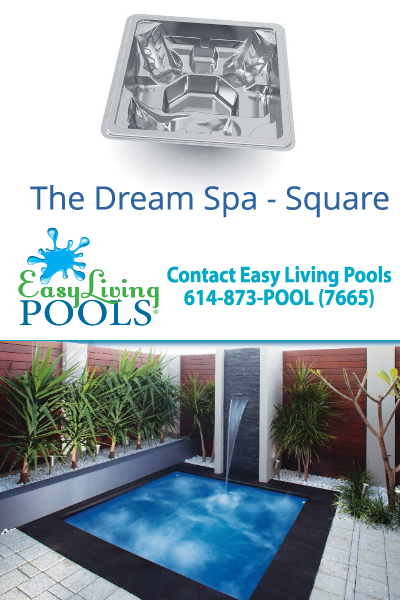 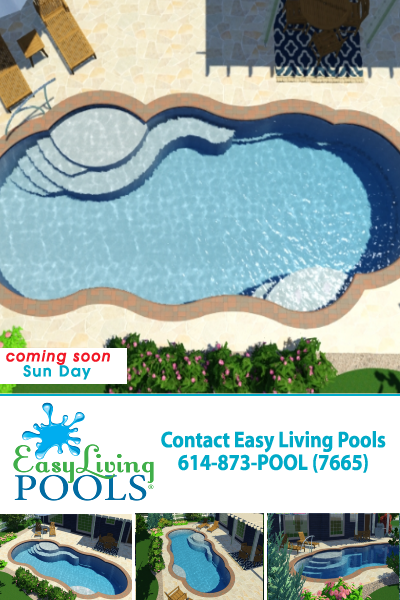 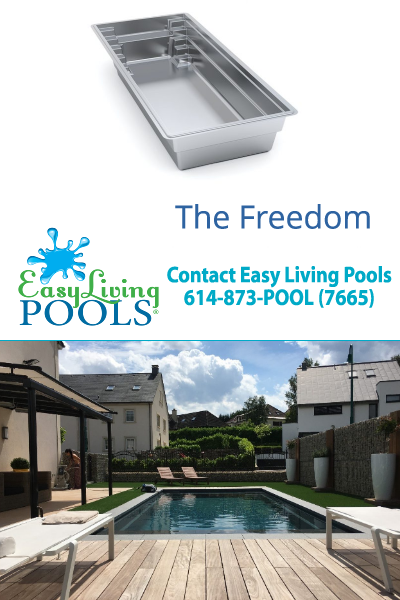 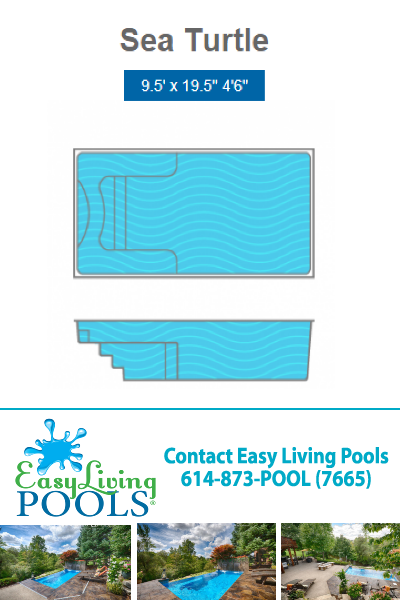 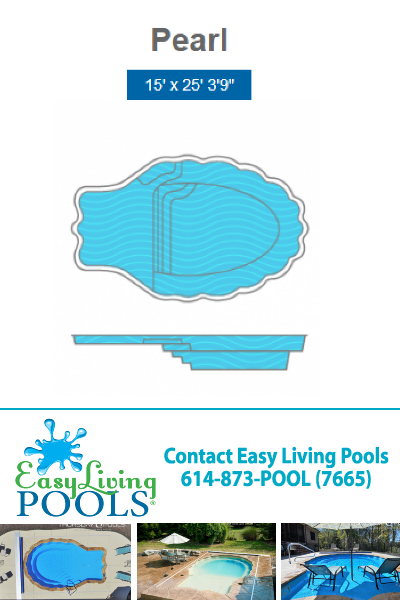 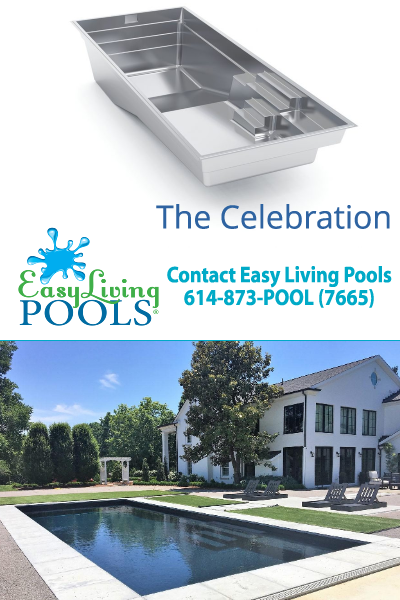 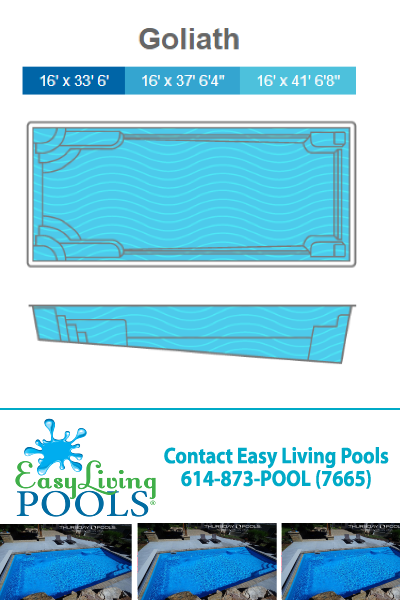 Our team of pool installers from Easy Living Pools along with the Thursday Pools, Imagine Pools and Trilogy Fiberglass pool shells (made in the USA) offer various custom pool designs. 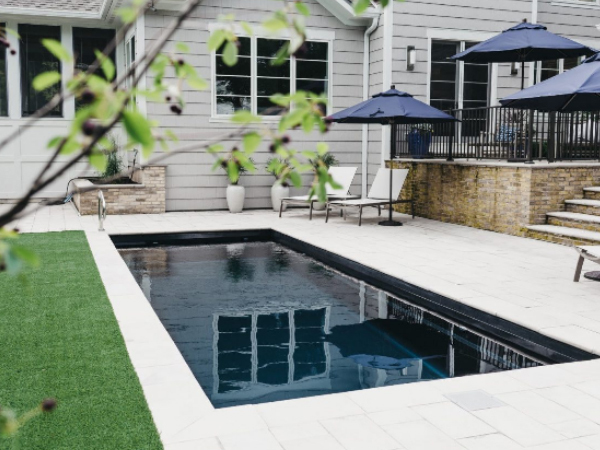 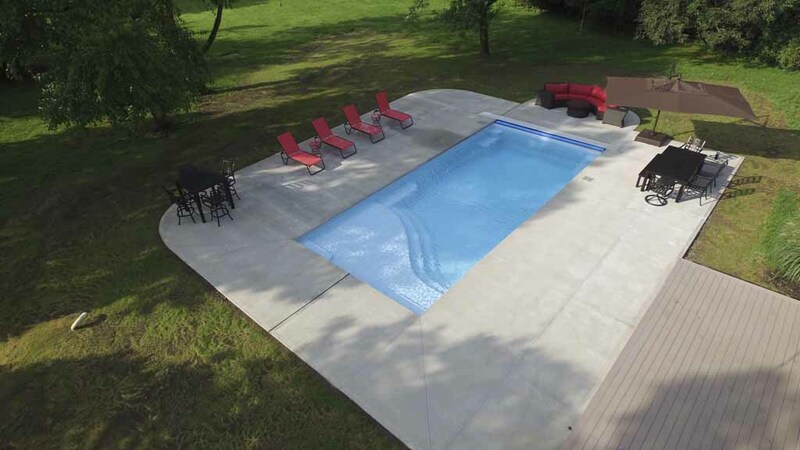 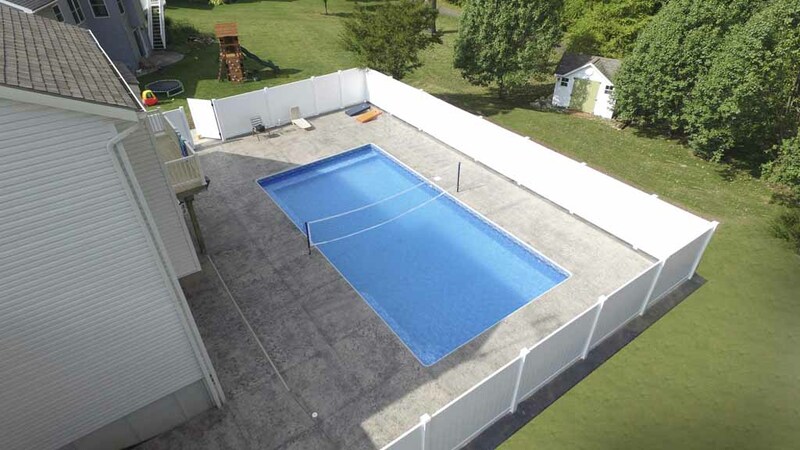 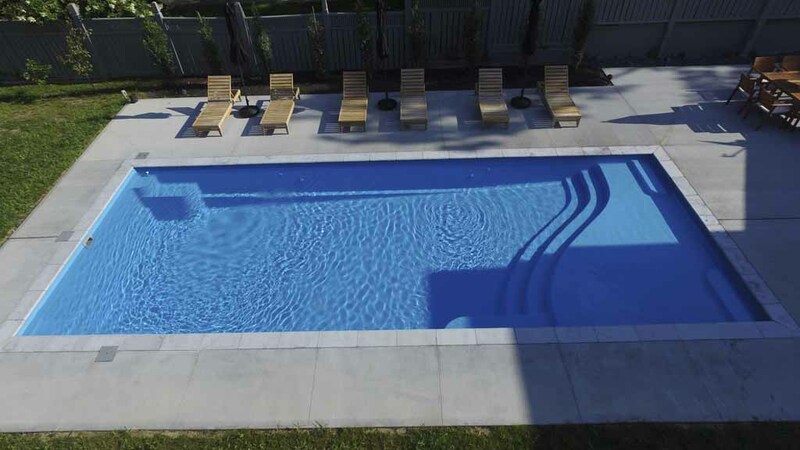 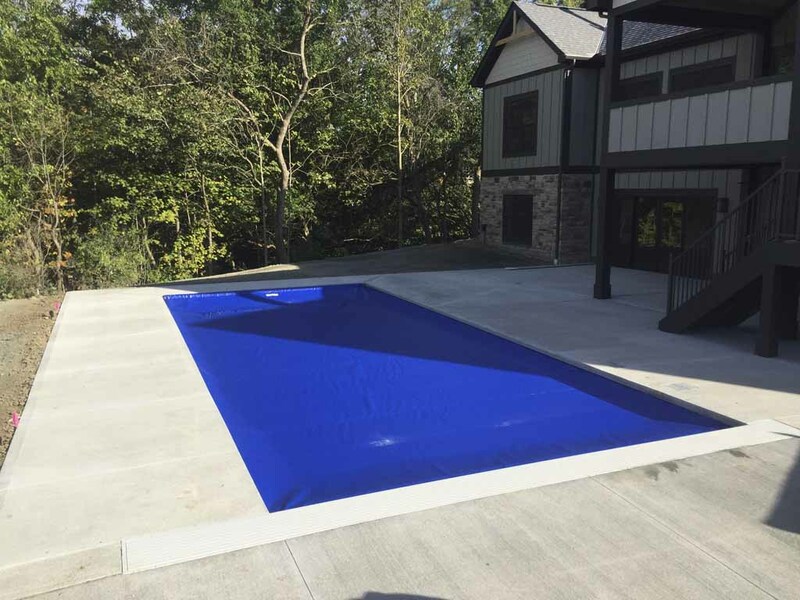 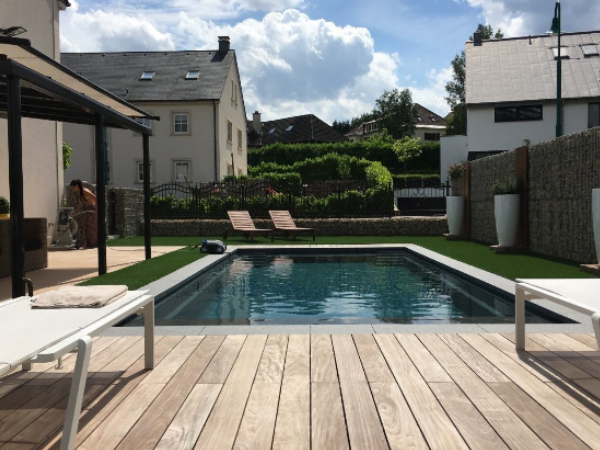 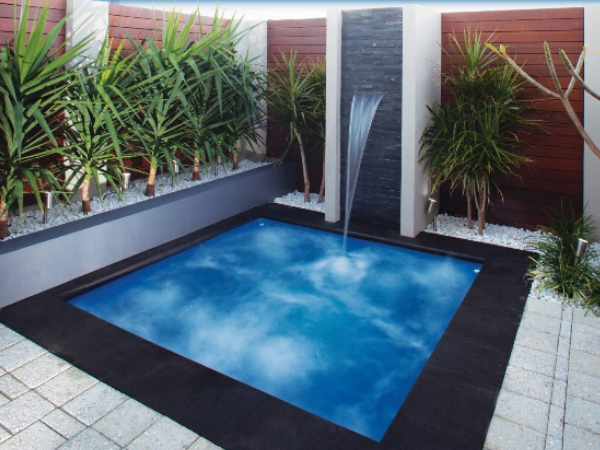 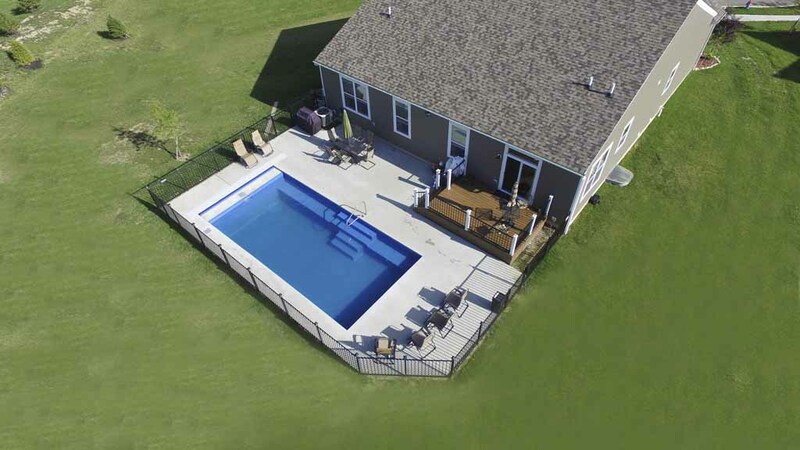 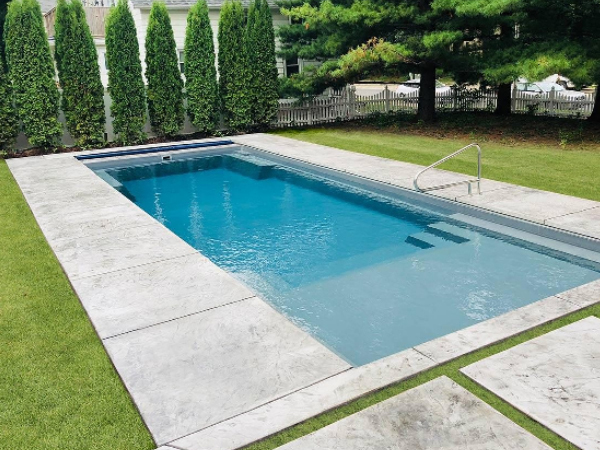 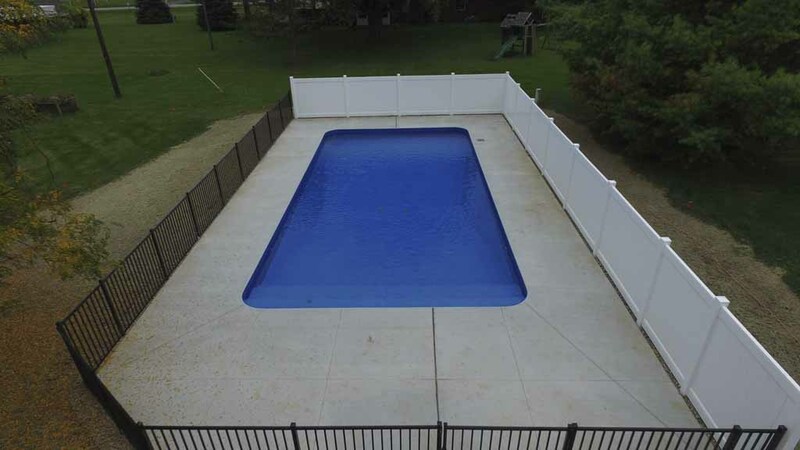 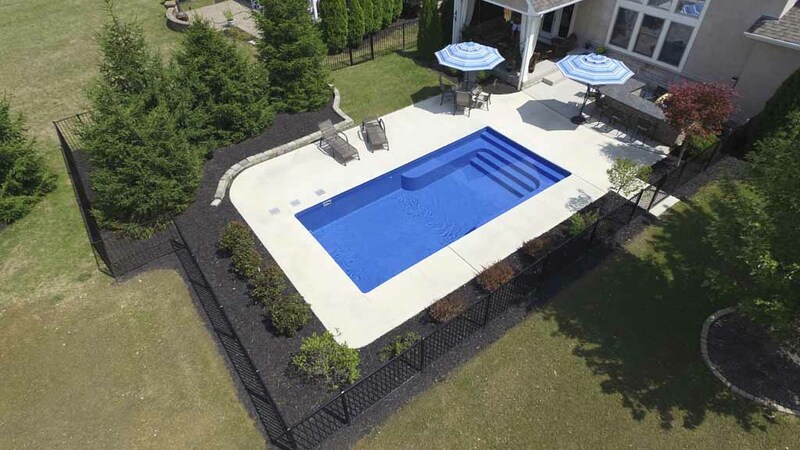 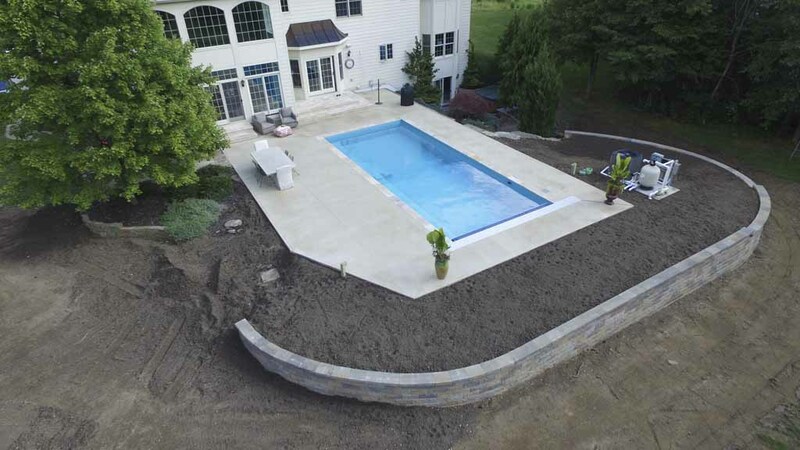 The groundbreaking line of composite pools is unlike any other on the market, combining aesthetics, low maintenance to create a totally new experience for homeowners. 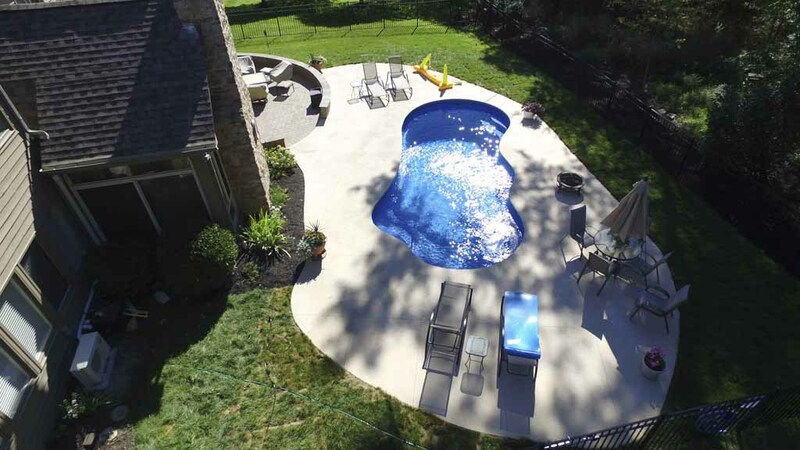 This is not your average swimming pool. 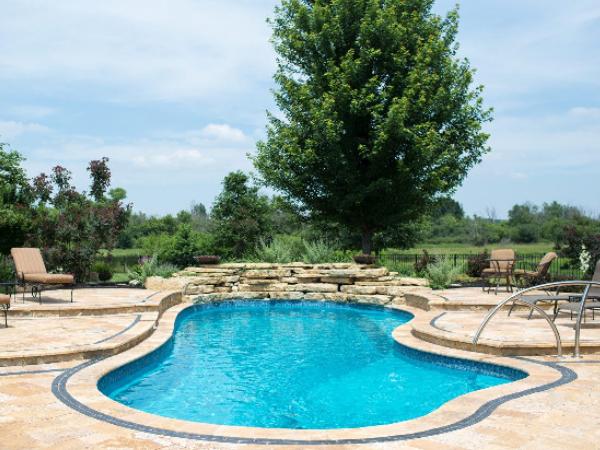 These are water features you can swim in. 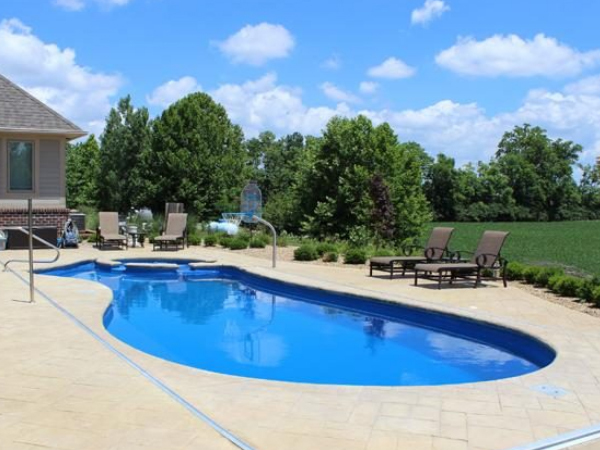 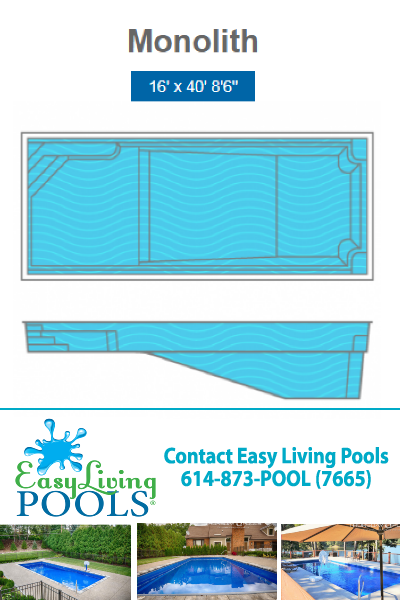 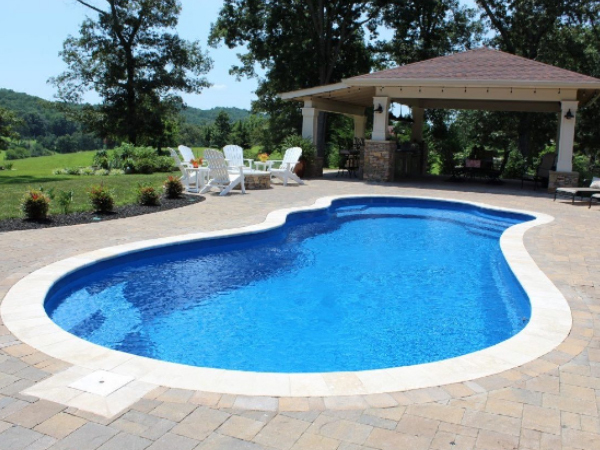 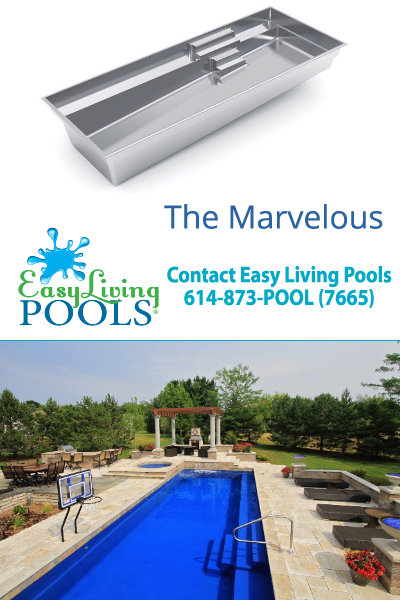 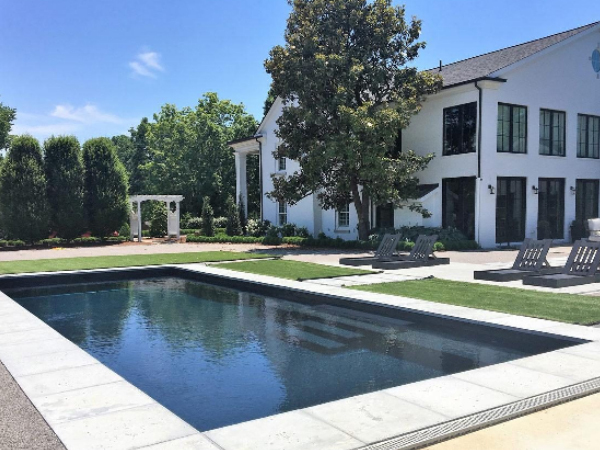 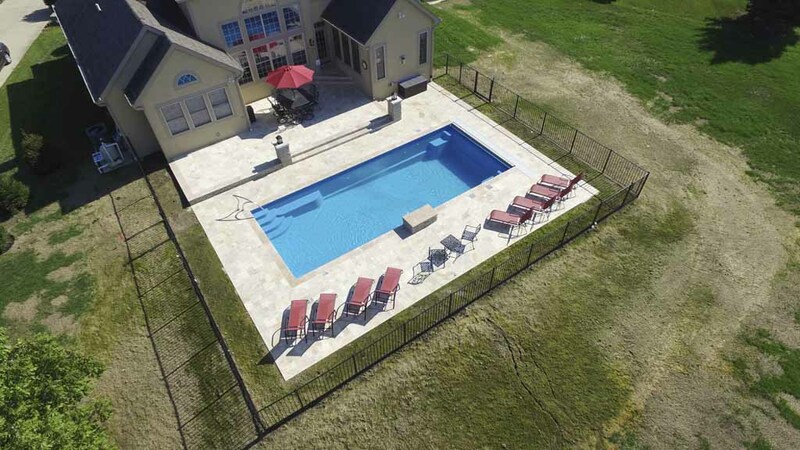 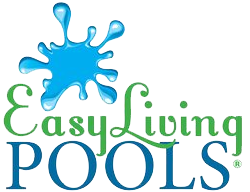 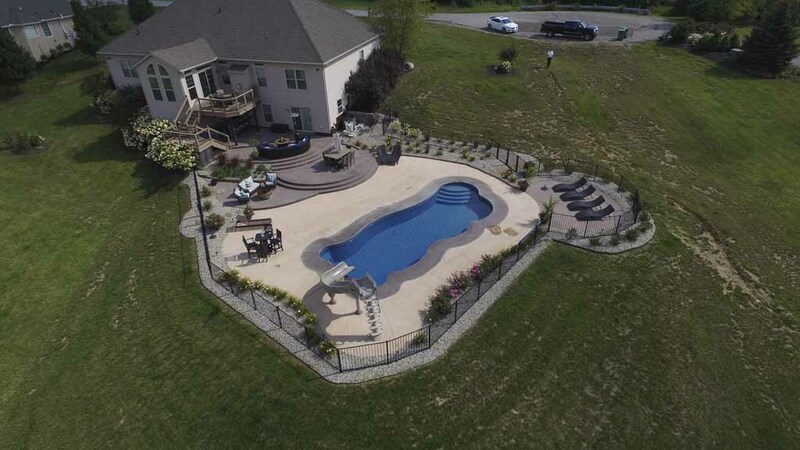 Our team of pool installers from Easy Living Pools along with the Thursday Pools Manufacturers of Fiberglass pool shells (made in the USA) offer various custom pool designs. 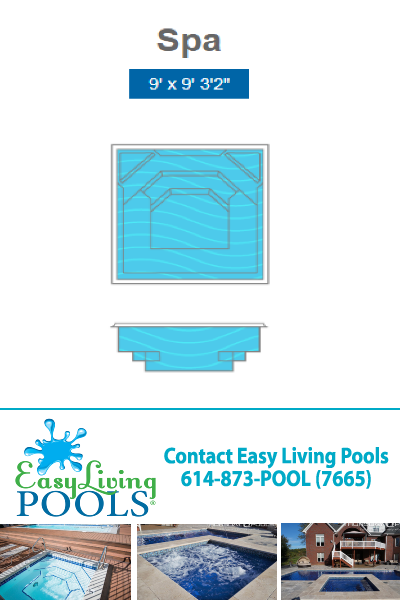 Construct the finest fiberglass pools in the industry offering industry standard in building the highest quality fiberglass pools. 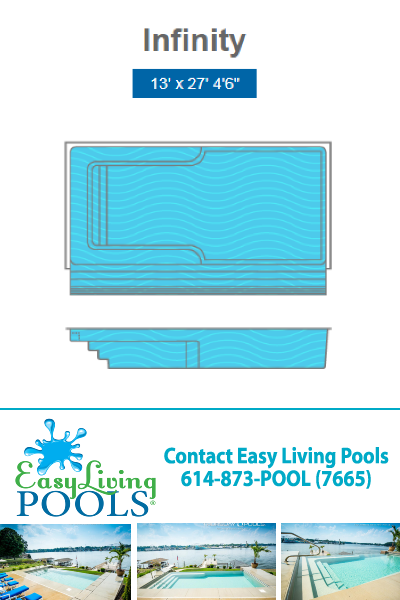 Not all fiberglass pools are created equal. 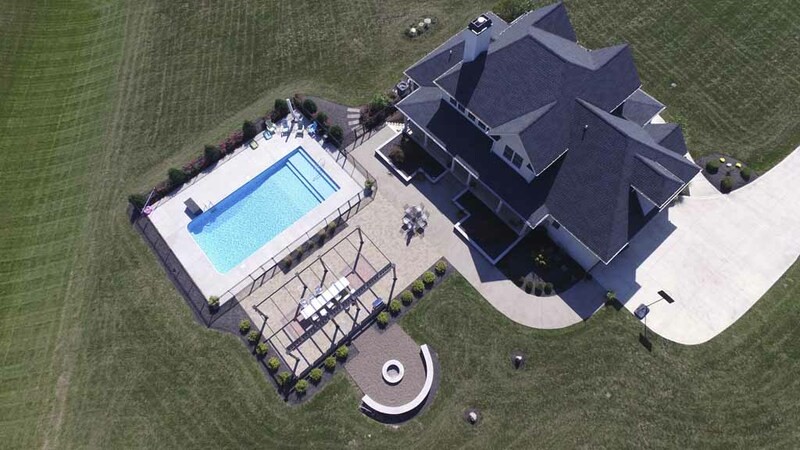 We stand behind ours.